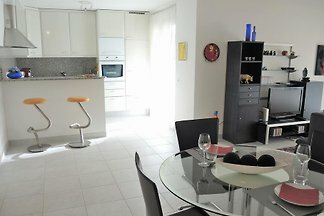 The 3.5-room apartment for 4 persons consists of a light, modern living /dining room with comfortable sofa and dining table. Spacious furnished balcony. 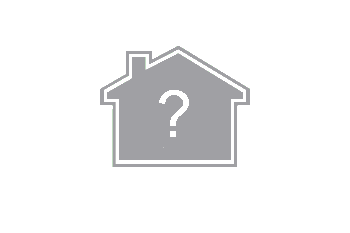 Fully equipped modern kitchen, two double bedrooms and bathroom with shower / WC. The outdoor pool provides cooling off on hot days, available for shared use. Parking space is available. 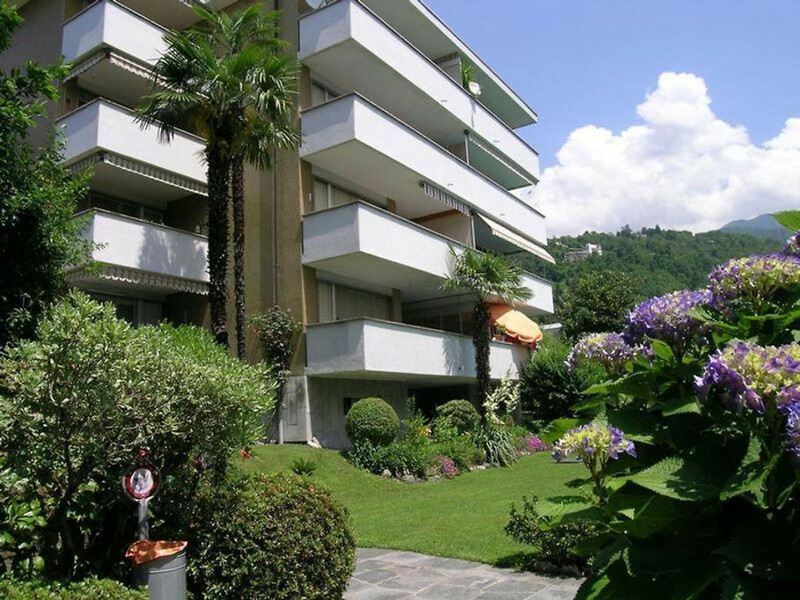 The apartment house is situated in a central location in Minusio in Via San Gottardo. The house is not directly on the street, but behind another apartment building in a slightly raised position. You will not be disturbed by traffic noise. 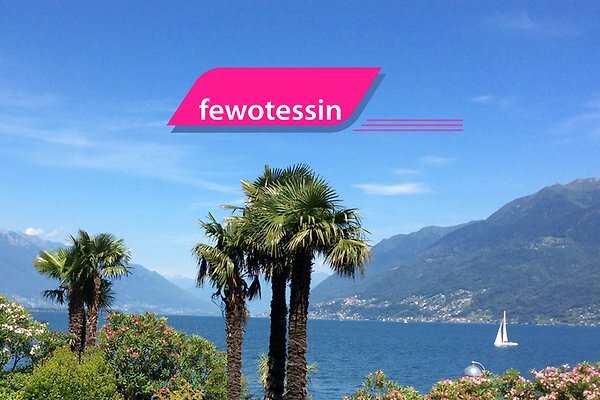 Regular bus service to Locarno, Ascona and Tenero, the bus stop is in the immediate vicinity. 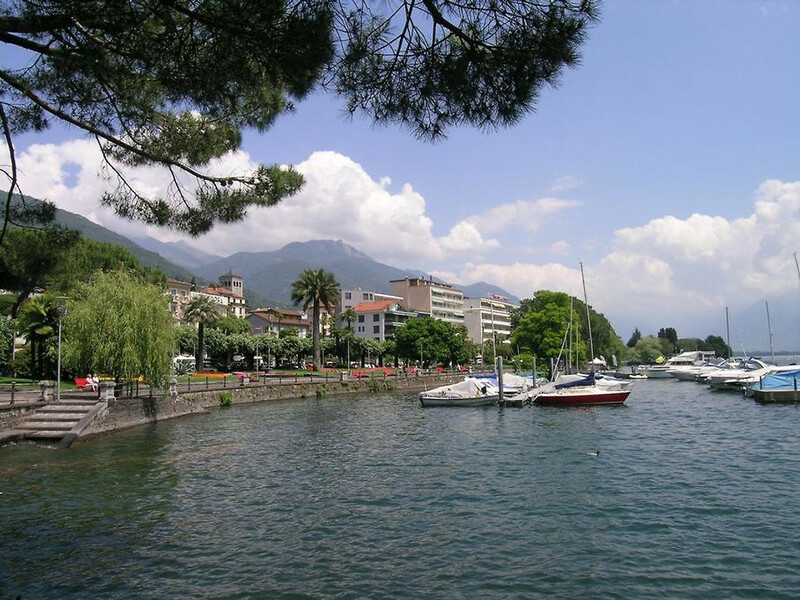 Minusio or the nearby shopping center in Tenero offer lots of shopping possibilities. - Parking space # 1. Minusio/Locarno has a very special flair and many places of interests you choice. 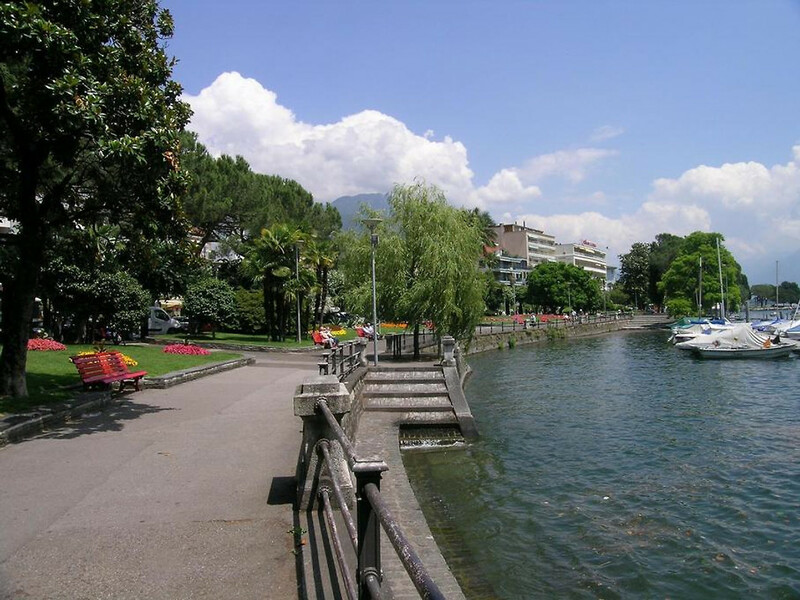 The lake promenade, the Piayya Grande, the beautiful and charming old town and the nearby from Ascona attract many guests every year. The most popular events are the international film festival and the Moon & Stars with many concerts and VIP on the Piazza Grande. In 2009 has been opened the new Lido di Locarno. It is an oasis for all who want to do sport, want to have fun or for all who love wellness. It is open the whole year and with all weather. For those who love nature, there are lovely places you can go swimmin in the river Maggia and Verzasca. 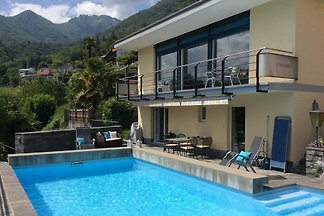 Also for sportive guest there are many possibilities: Tennis, Golf, Minigolf, ride, Fitnessparcours, paragliding, many many km to go for a walk, mountain bike, Go-Kart, sightseeing flight and much more. 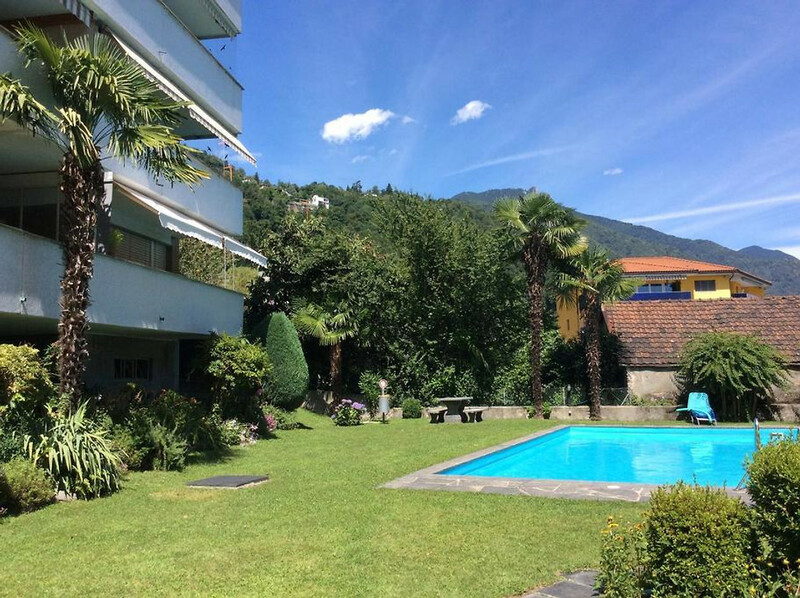 In the area of Locarno every guest finds fun, variety and adventure. One of the most popular trips is in the nearby valley Maggia, Centovalli, Verzasca and Onsernone. There are typical small villages and old churches. Here you have many possibilities to walk, go trekking or to ride. This price includes the cost of booking fee and Cleaning .